Every time this is posted, God kills a barista. a.k.a tip to avoid the PAST!!! 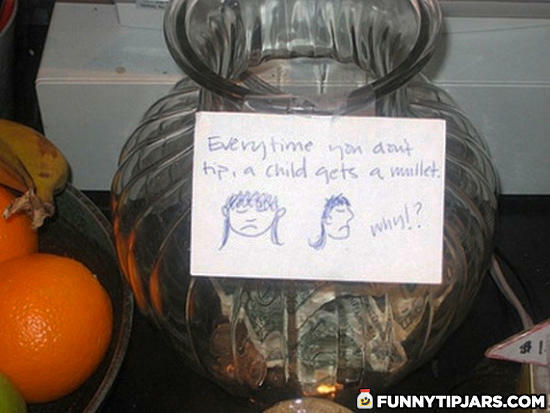 Who doesn't want a Mullet? Oh, that's where those come from. Two corns were decided to get married.